Chinodoxa are a lovely spring bulb, although they have a reputation for being invasive. They naturalise rather prettily. These were captured at RHS Wisley earlier this month. 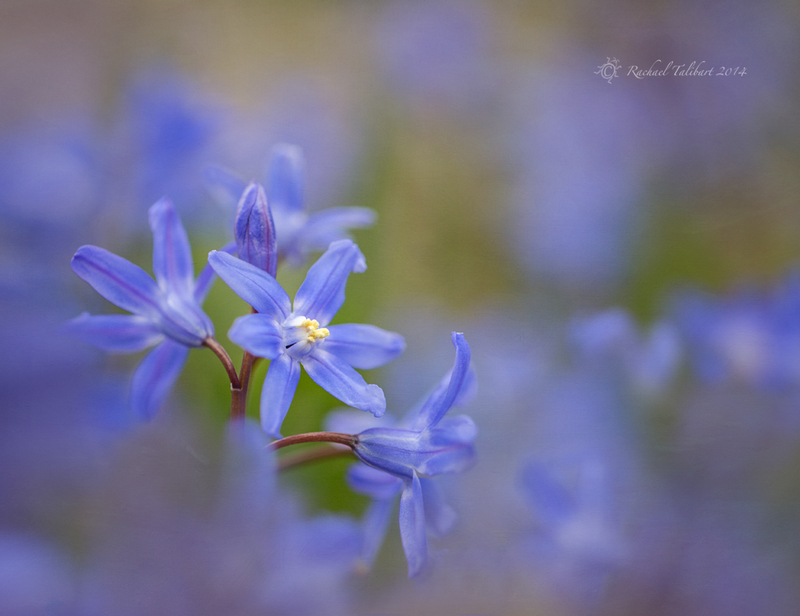 This entry was posted in garden, photography and tagged chinodoxa, flowers, garden, garden photography, photography, RHS, spring, Wisley by Rachael. Bookmark the permalink. I really like the dreamy feel of the image, with a wonderful use of selective focus and depth of field. Beautiful colours. Fairly sure I’ve got these growing in my garden somewhere. Thank you, Jaina. They do naturalise with ease in many soils.